In the UK the body that provides teaching qualifications is the Higher Education Authority. It is normal for a new lecturer to study for a year to obtain the Fellowship of the HEA. The next level of Fellowship is senior Fellow of the HEA. 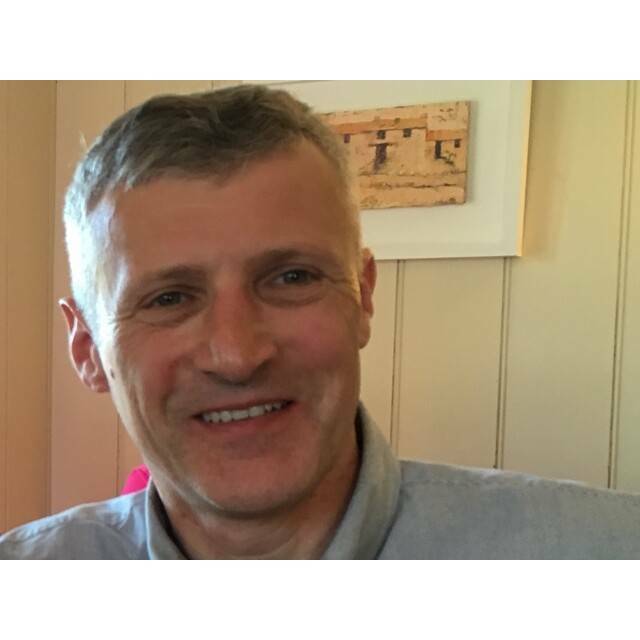 We are pleased to announce that Dr John Eales, Associate Head (Teaching and Learning) in the School of Computing, Electronics and Mathematics at the University of Plymouth has been awarded Senior Fellow of the HEA. There is additional information here and here.